Look for nutty flavors with hints of brioche that build to a refreshing dry finish. 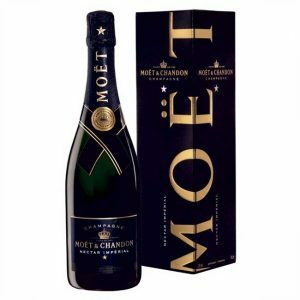 The wine delivers complex apple and pear characteristics accented by citrus spice over notes of almond and caramel in the bouquet. 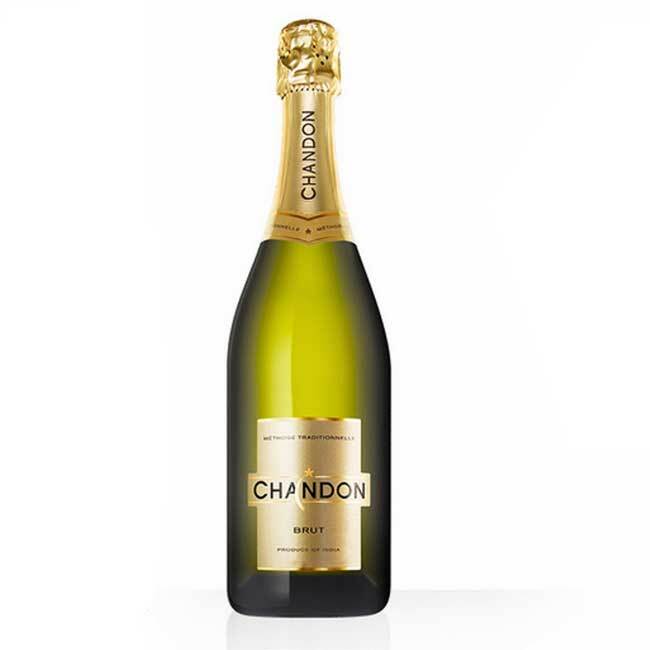 This wine offers the balance and elegance that has become Chandon’s hallmark style. When you taste Brut Classic, look for nutty flavors with hints of brioche that build to a refreshing dry finish. The wine delivers complex apple and pear characteristics accented by citrus spice over notes of almond and caramel in the bouquet.